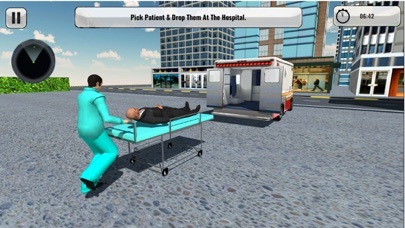 Welcome to the ambulance simulator game. 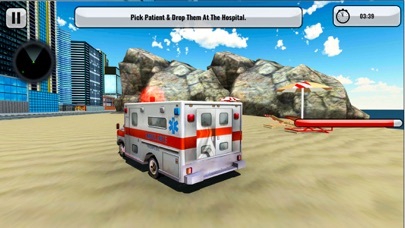 In this ambulance game you have to drive the ambulance and improved your driving skills. A plane is crashed near city beside the bank of a river. People injure due to the plane crash. You have to perform the rescue duty to save the life of the people. 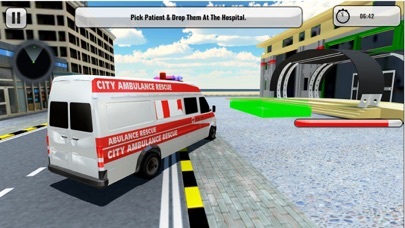 Perform rescue driver duty and deliver them to the hospital. 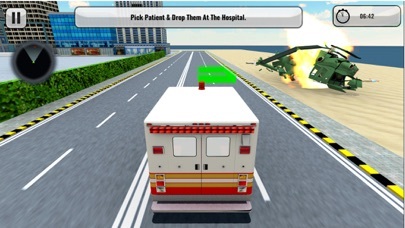 You have different ambulance vehicle. 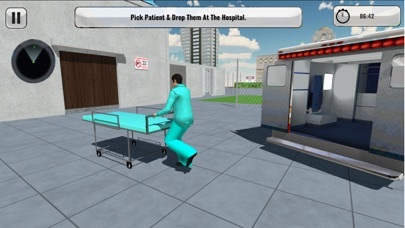 Other story is with in the game.